"Ditch your desk job and serve up some grub! 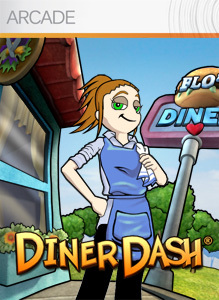 Help Flo™ grow her fledgling diner into a five-star restaurant in this game of skill, speed and savvy." "Gyromancer: A fusion of puzzle and RPG gaming. You are Rivel, a powerful mage who leads fearsome beasts into battle as he explores the depths of Aldemona Wood. Master a deep--and deeply addictive--battle system. Twelve stages of play against dozens of unique foes. The full version allows you to play all stages of the game."